Six feed mills across the country with an annual production capacity of 360,000 MT. Dedicated production units for poultry and cattle feed. 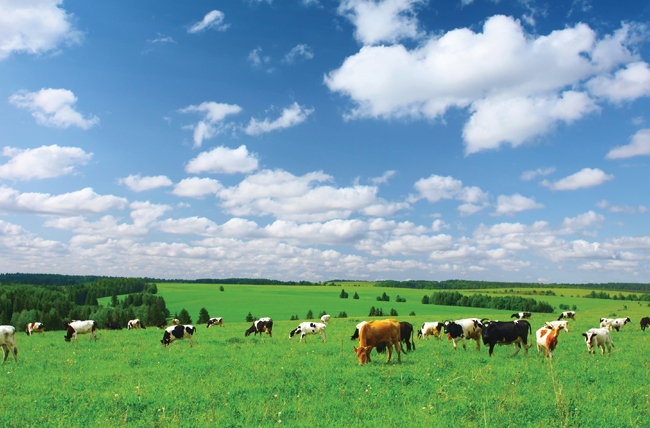 Producers of specialized mineral mixtures for cattle, concentrates and premixes for poultry. 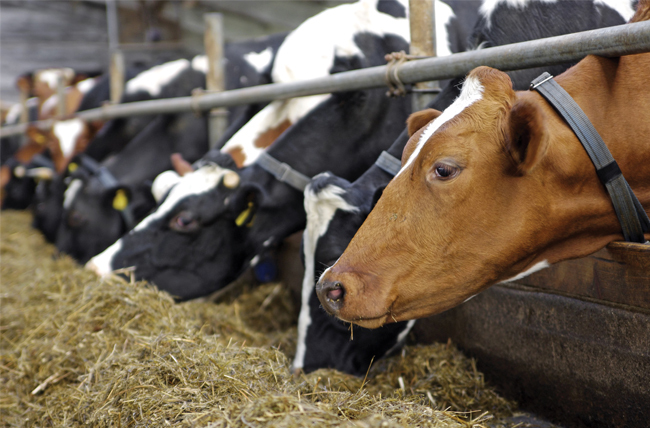 Best and latest technologies for feed formulation under the guidance of experienced veterinarians and nutritionists. Extensive network of dealers across the country. A major supplier to prestigious institutional accounts.